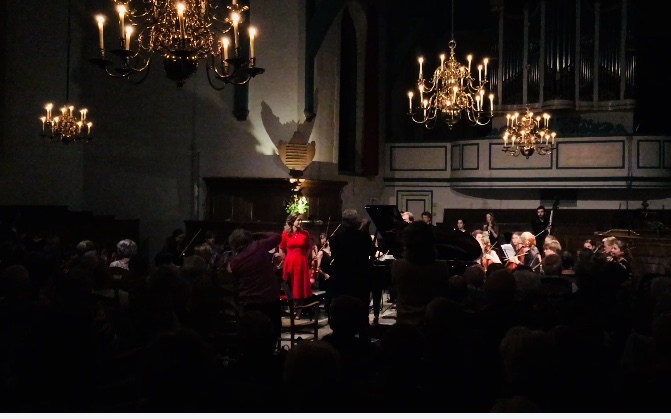 Together with Maya Fridman- cello and Konstantyn Napolov – percussion. 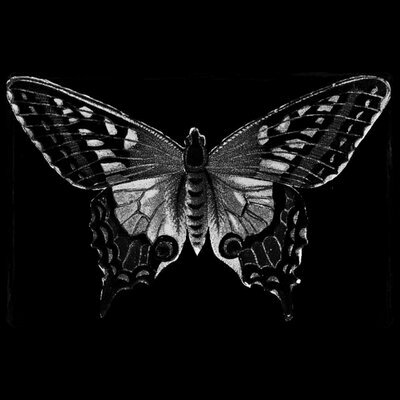 Within this new collaboration we are focussing on newly written 21st century works. 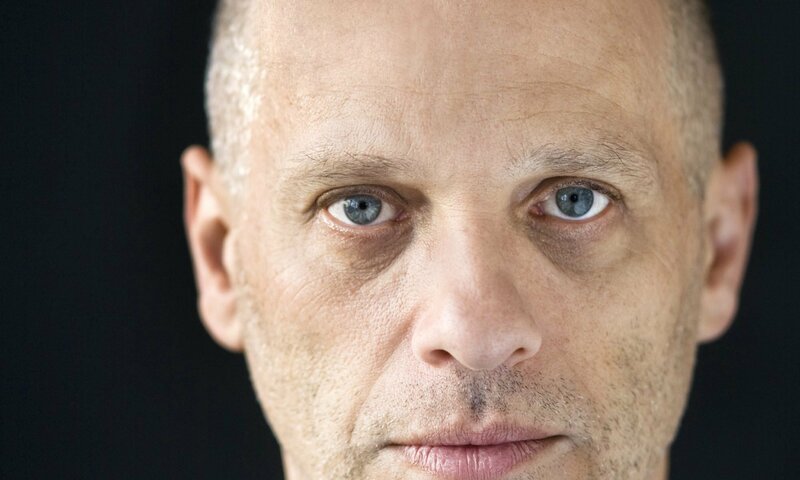 Our first presentation as a trio is planned at the Blaricum Music Festival this summer on July 4th where we will perform David Lang’s triple concerto Pierced with the festival orchestra and Mathieu Herzog. Mevrouw De Uil is back! 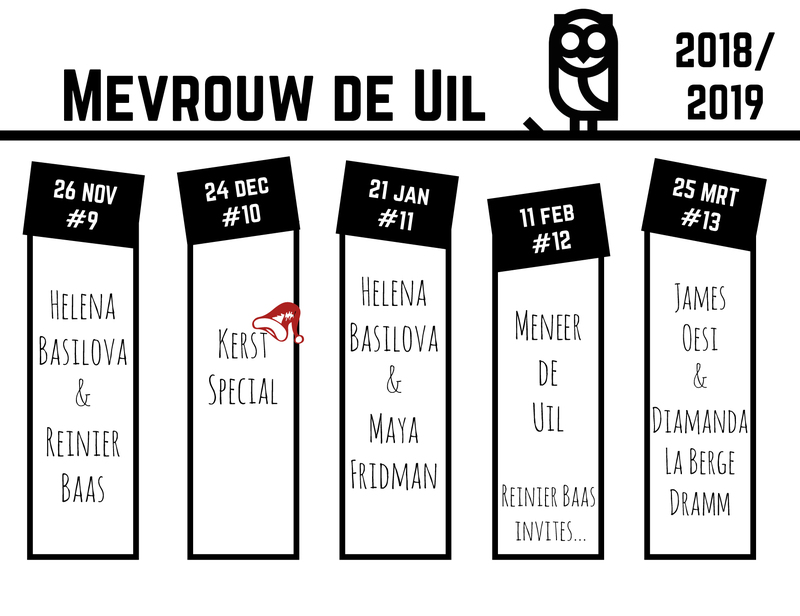 Concert Series Mevrouw De Uil is back starting on November 26th! This year guitarist Reinier Baas will be co-hosting the series. Read more. Online tickets. Next week I’m playing one of my most beloved concertos: Mozart Piano Concerto: No. 12 in A! Thursday 13th at 12:30 with the Dudok Quartet in Muziekgebouw Amsterdam. Saturday 15th 20:00 with the NJSO orchestra at Kaarslichtconcerten Oostzaan. On September 14th and 16th I’m playing Stravinsky’s Sacre Du Printemps for piano four hands together with pianist Irina Parfenova.